One that stands out for me was The Women’s Quilt. It was made up of 598 patches, a patch to commemorate 598 women killed as a result of domestic violence between 2009 and 2015. The quilt is an emotive and evocative quilt that commemorates the lives of these women and acts as a poignant reminder that domestic abuse is unfortunately still the norm for too many women. 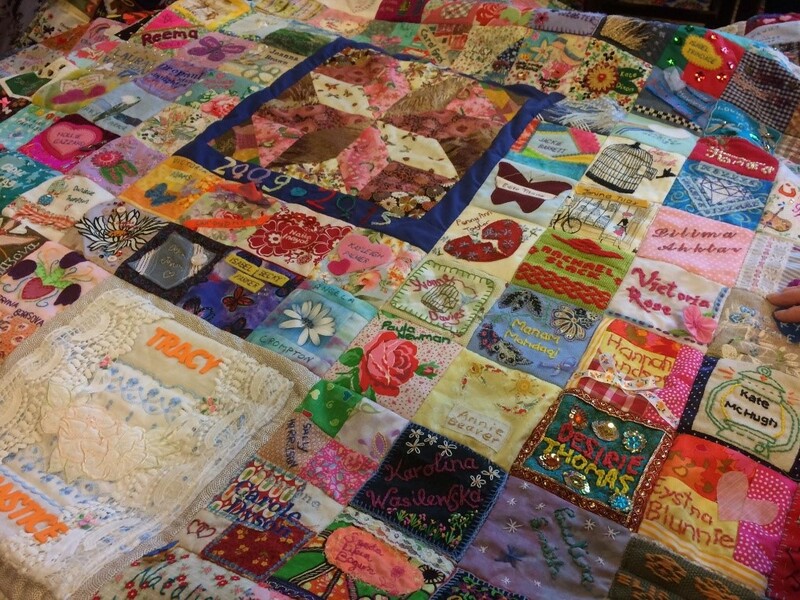 The Women’s Quilt remembers each woman as more than a statistic, every patch has a unique tale about that person’s life. Truly a thing of beauty that transcends art on so many levels. Another that stands out was The Quilt of Memories, an idea formed by Sylvia Priest whose husband was tragically diagnosed with Leukaemia. Wanting to make sense of what was happening Sylvia chose to create a quilt to honour all the people who have been lost to Leukaemia. 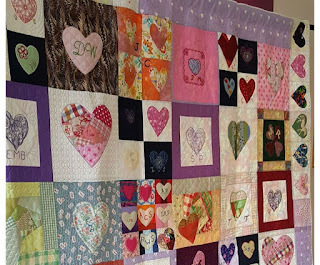 After speaking to others about this project, over 140 people got involved sending in quilt blocks with initials of the people they wished to be remembered. At this year’s show the quilt was used to raise further donations for Bloodwise, the National UK Charity, for whom Sylvia is an Ambassador for, but equally served as an opportunity for people like me to enjoy it. There were also 17 competition categories taking place throughout the event including Best in Show which was the overall winner out of all the categories chosen which went to Philipa Naylor for her miniature quilt entitled Measure for Measure. 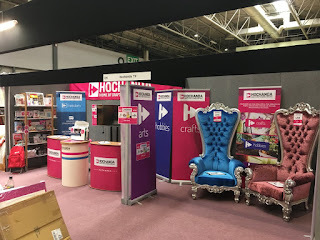 To anyone who had the opportunity to attend The Festival of Quilts 2017 – I’m sure you enjoyed it as much as I did; to anyone who is considering attending next year – I most definitely recommend it. The quilts were amazing and there was some amazing talent on show. It is a real treat, the quilts were a work of art and an inspiration, beautifully displayed and provided the opportunity to put faces to the names of those we often read about. With lots to see, do and buy – it gave me and so many others that I have since spoken to the urge to become more creative. Lastly for those that do attend next year’s event, I definitely recommend attending a couple of the workshops on offer, they are immensely enlightening and the instructors are so approachable; they are only small classes and you always feel like you can ask questions and you can pick up some handy hints and tips from your fellow quilters!